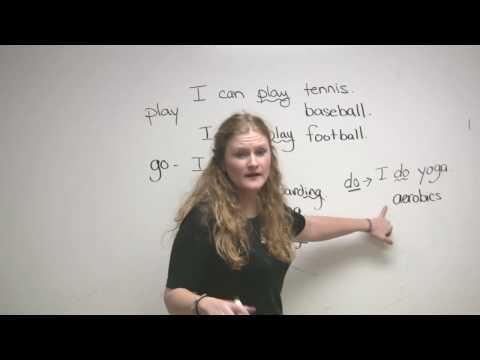 http://www.engvid.com/ Learn which verbs we use with your favourite sports. PLAY, GO, and DO are used for different sports. In this lesson, you will find out how to know which one to use with each sport.